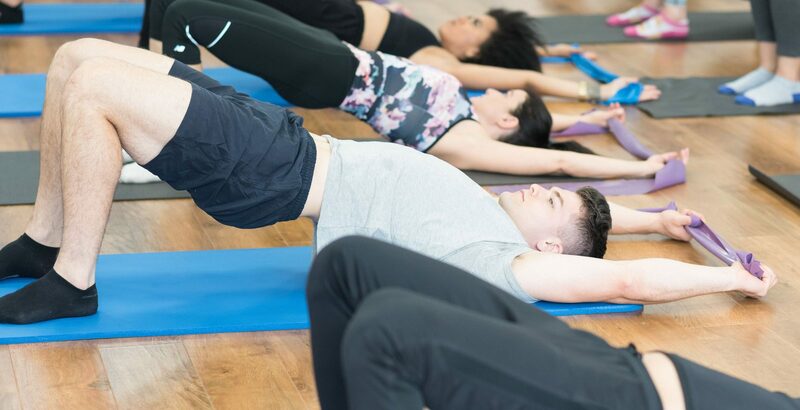 Improve your core strength, flexibility and mobility while toning and defining your body. First class FREE. Usual cost £5.